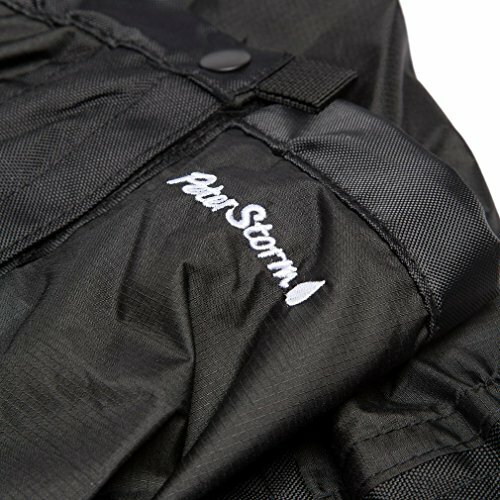 Fully waterproof and breathable - 3000mm Hydrostatic Head to protect you from any rain or debris that splash your legs. Adjustable - buckle on the strap, underfoot adjustment and draw cord system at the top closure creates a perfect fit. 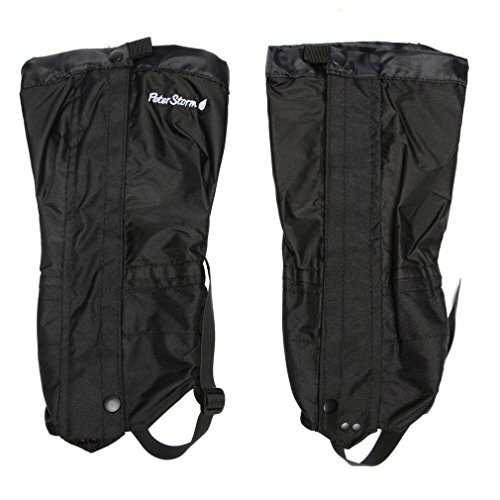 Elasticated - on the calf and ankle for a more comfortable and snug fit. 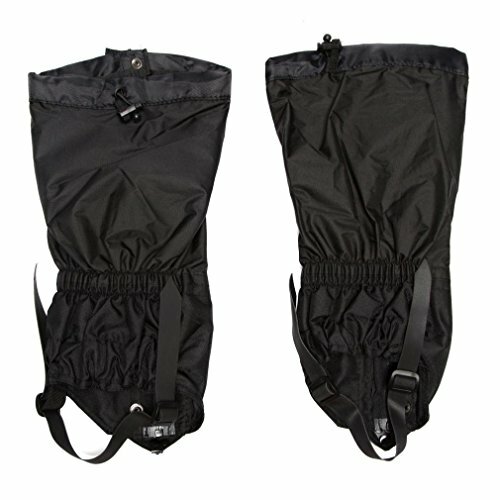 Secure - zip and popper fastening ensures a the gaiters will remain securely attached to your leg.